No Improvement is a comedy podcast that explores the vast, untapped potential of TV shows, books, films, and more. 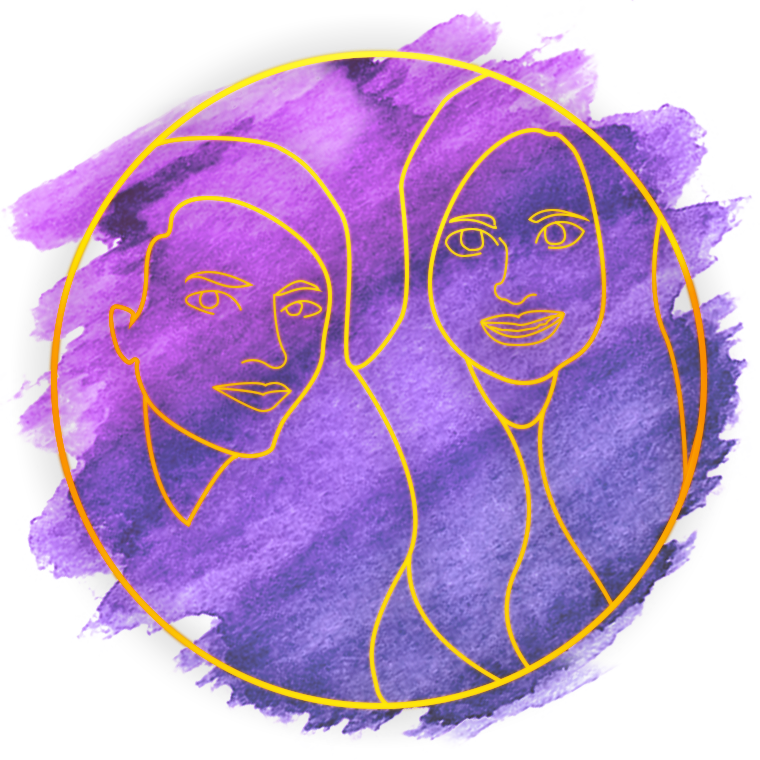 Quill & Slate blog runners Thelonia and Tia review—and then reimagine—the stories you know and love until you can barely recognize them anymore. Hopefully in a good way. And if not, well, we hope you are still entertained. 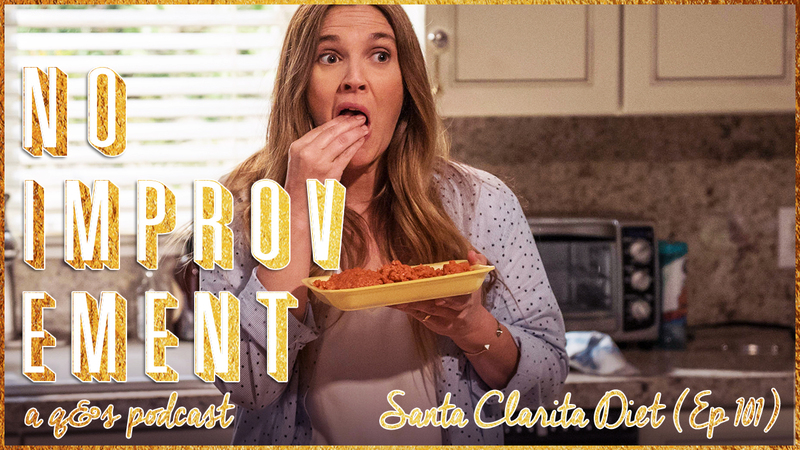 In the first episode of No Improvement, the new podcast by Quill & Slate blog runners Tia and Thelonia, we take a look at the first episode of the Santa Clarita Diet: what we liked and didn't, how we would improve it, and what we hope will happen in the next few episodes. Pooping zombies is the new frontier.